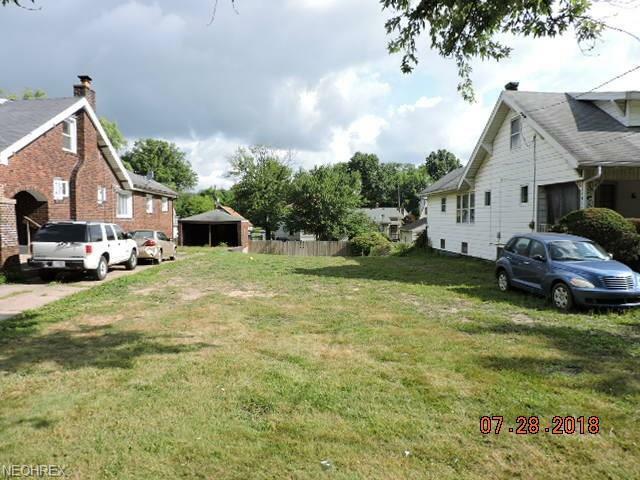 Vacant City Lot located on South side of Youngstown. 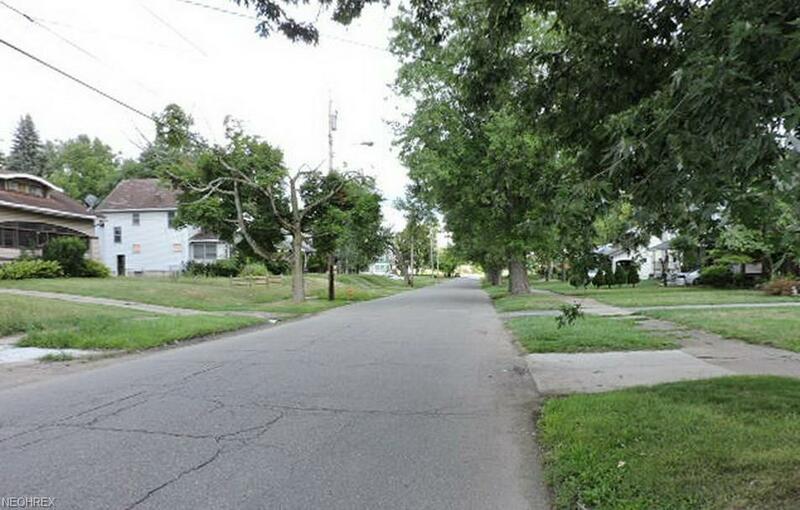 Established residential area zoned for single family homes. All city utilities available at the street. 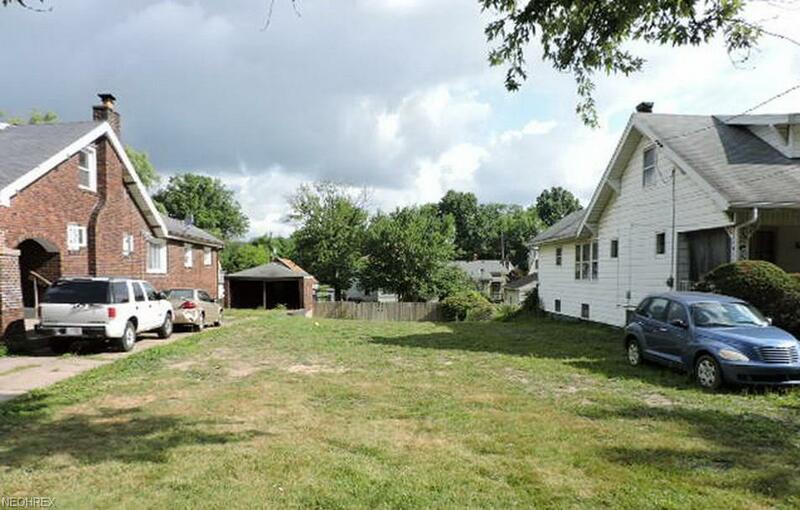 This property is now under auction terms.